Getting into VoIP doesn't have to be difficult and time consuming. At least not with Deploy by VoIP Supply. 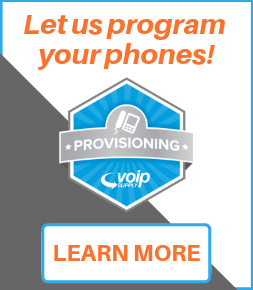 Deploy is the fastest and easiest way for your business to begin reaping the benefits of a VoIP system. 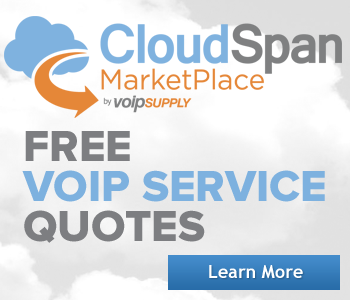 This allows you to accelerate the cost savings and efficiency improvements you'll see as a result implementing VoIP. 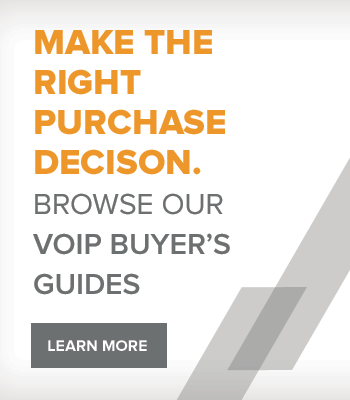 Leveraging VoIP Supply's nationwide installation network you can now leave the burden of assessing your situation, selecting the proper solution and installing it to the experts at VoIP Supply.